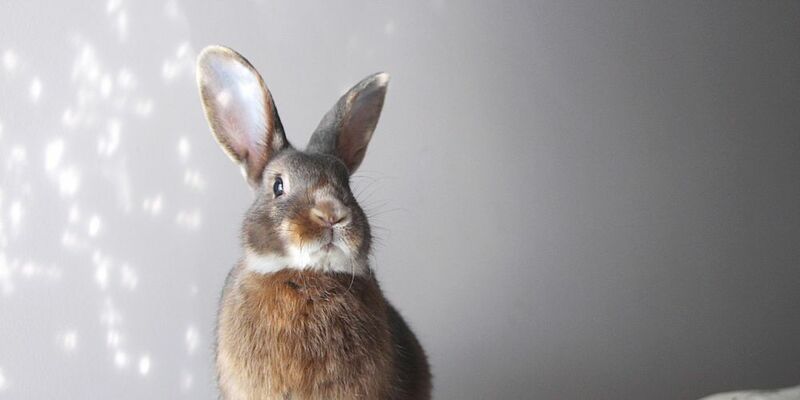 Louie will compete at the Perth Rabbit Extravaganza at Curtin Stadium next month. KYLIE Board from Bexleys Real Estate in Wembley will be entering four of her 25 rabbits in the Perth Rabbit Extravaganza, hosted by the WA Rabbit Council at Curtin Stadium on May 5-6. The sales administration/consultant from Cloverdale shows satins, angoras, English spots and polish breeds of rabbits and will enter four pets – including Louie – at the free event that will be hosted in WA for the first time. Cats WA, Cavy West, Perth Herpetological Society and Incredible Creatures Petting Zoo will also be part of the event. Kylie, who will also be judging the adult section of the pet bunny show, said the rabbits competed in breed categories and there was also an education element to the event. She has been showing her rabbits since the age of six. “Rabbits are wonderful pets but people need to understand they are a 10 to 12-year commitment not just a throw away pet,” Kylie said.